Joe was part Fox Terrier and part Bull Terrier. He was born in the stable of a milkman who starved Joe’s mother, killed the other five puppies in the litter by smashing their heads against the stable wall, and then left the puppies’ bodies lying in the straw. The mother dog put them in her bed and tried to lick them back to life. When Joe was about 6 months old, the milkman chopped off his ears and his tail with an axe because Joe snapped at him. He cut his ears so close that he took some of the skin off his head. There were abused milk cows living in their own filth and a cart horse that had open sores on the farm too. When Joe was mutilated by the milkman, his screams were heard by a passerby who beat up the milkman and took Joe to the Morris family. 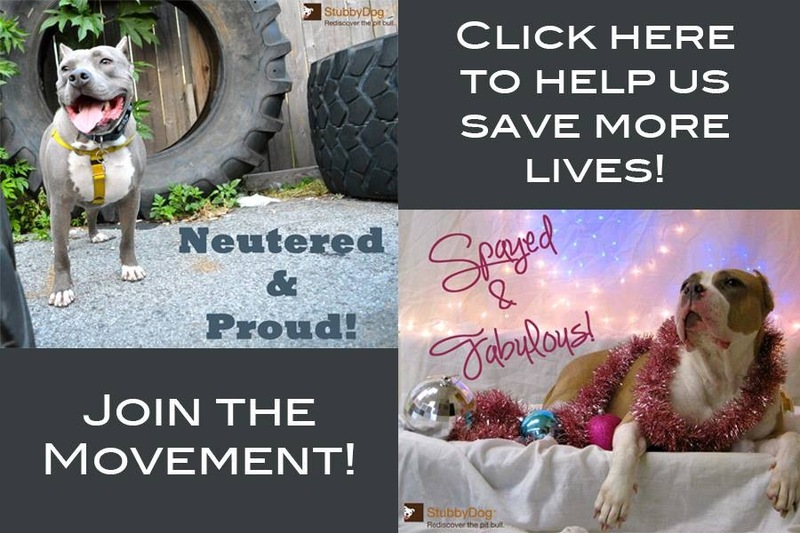 He was treated for his wounds and lived a long and healthy life with his new family. They prosecuted the milkman for Joe’s wounds and he was fined $10. But his farm was investigated and found to be an unhealthy place for all the animals and his wife and children. They were all taken away from him. What became of the wife and children is not mentioned. 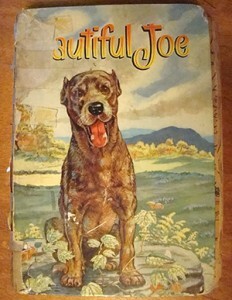 Throughout the book, the Morris children and their friend, Mr. Harry, who rescued Joe, came to the rescue of animals whose humans need to be educated. They chastised some boys for setting their dogs on each other, reported farmers who did not care properly for their animals, took in sick and injured animals and nursed them back to health. In one chapter, one of the Morris boys teaches Joe and another pup to heel and stay using positive reinforcement and the example of an older, trained dog. The author gives explicit directions for using commands and not responding to any behavior except what the trainer is looking for. He also mentions that the boy worked with his dogs for short times several times a day for months. Later, we are given an example of Joe and the pup being taken for an outing and sitting and waiting when told. The book’s purpose is to educate readers about dogs’ needs and to present the idea that dogs have an emotional life. Considering that I have met people living today who question that, I’m sure it was a novel idea in 1893. The best part, for Stubbydog.org, is that Joe is a Bull Terrier/Fox Terrier mix. Perhaps I’m really sentimental about dogs, but despite its dated language, the book makes points that still need to be brought home to people today. this was one of the most powerful books I ever read as a child; although I think I would have been an animal activist and lover regardless (as my home was full of care and loving for animals)- this story stayed with me my entire life . I still have some powerful and moving memories of scenes from the book which still make me upset to this day. WOW! people really bother me to the core with their insensitive behavior towards living creatures (human or animal). I will look for this book it sound interesting. I am afraid to read this book–Black Beauty left me scarred enough as a child, Happey ending or not! In fact I can no longer read the articles all the way through on this site (abuse and abandonement stories) or on Care2 or any of the other sites. How human beings can treat the defenseless and even not so defenseless creatures of God like they do is unfathomable to me. They are innocent, they cannot understand why their base freedoms are taken from them or why when the only want to love, it is returned with cruelty. I will assume it is a good book and very informative for it’s day (what of “our” day) It seems to me that every generation must be taught individually how wrong they are when they refuse to recognize their errors in their attitude of animals.Even when I try to speak up for them I am given “the bumw rush” by most. I fear for these animals, all, every day of my life! Maybe eventually humans will get the message……….and it better be soon while there are any left.